Ever wonder how the greeks in Arkansas get down? 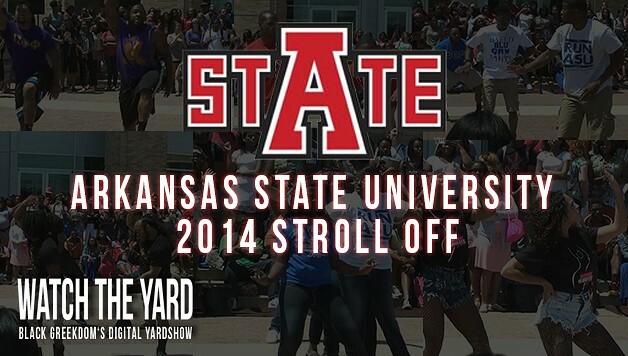 Check out this full video of the 2014 Arkansas State University Stroll Off that was held during their Alpha Week. The video includes the Alphas, AKAs, Kappas, Ques, Sigmas and Zetas. Who do you think held it down the most? Let us know in the comment section.